Hello! 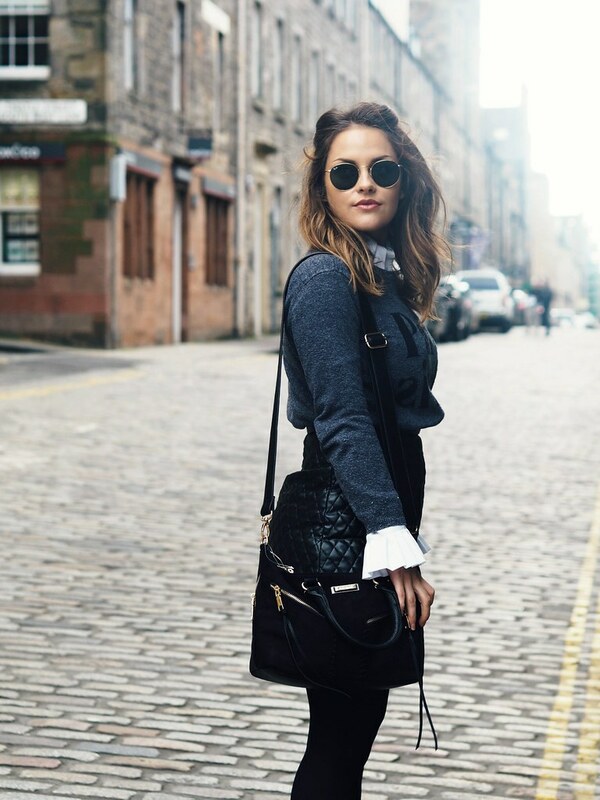 This was shot a couple of weeks ago in Edinburgh when me and my Mam went for a spur of the moment girly day and oh what a day it was. We ate (and ate and ate and ate) and did a little bit of shopping too. And by a little bit I mean it got to the point I was considering selling my cat to pay for my Zara spree. And I don't even have a cat. I've actually since shot a lot of the bits for outfit posts – that’s how I justify anything these days; ‘oh these large McDonalds fries? I’m shooting them for a post. The Dominos too, yes’ – so you’ll be able to see what I bought very shortly. The outfit I’m wearing, however, isn’t anything new or particularly exciting. The Paris jumper’s starting to fall apart I’ve worn it so often, but until I get me a Bella Freud slogan jumper I shall wear it till the bitter end. Poor little guy. The shirt’s probably the most recent buy, and makes me feel weirdly like a little page boy or Shakespeare, but I’m ok with that. The cuffs on that shirt are to die for! 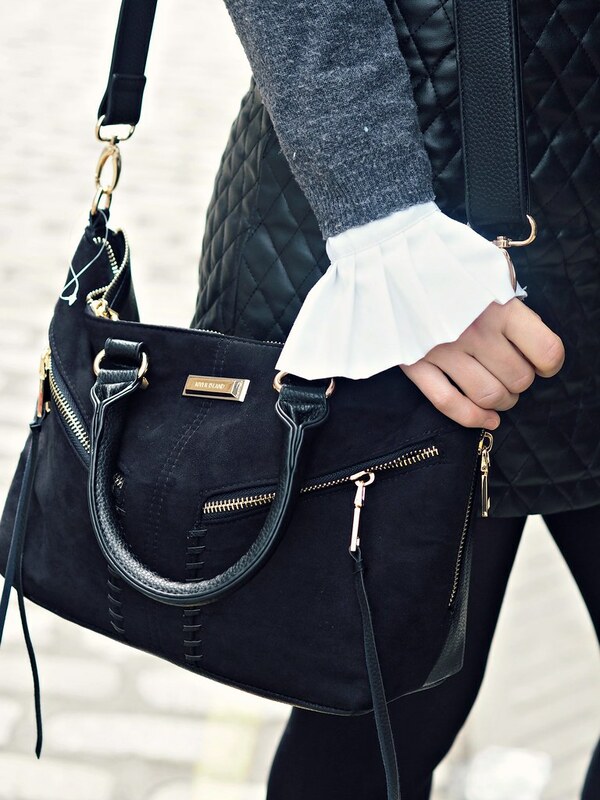 Love the frilly sleeves and your bag! Edinburgh is such a beautiful city. Such a cute outfit, love the quilted skirt! Hahahah yes to this. And I'm lovin those sleeves. Awesome look. Such a cool outfit!! The skirt is bomb! This is very outstanding work with your fashion style in the paris.Most of the best custom writing for students are trying to get back to learn more about the quality of the services.Many people want to get kept with the latest fashion style.